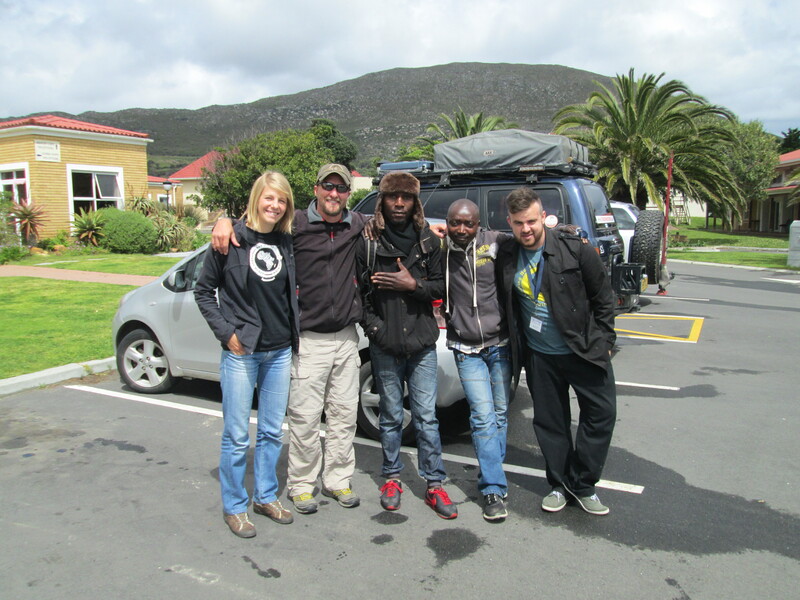 Celine and I, with our friends Chubaka and James from DRC, and Stefan from Cape Town, went to Living Hope and then to the township of Masiphumelele to visit people, pray for them, pray for their families, and their homes, and to bring the good news of Jesus Christ. The day was awesome, and the Holy Spirit was at work everywhere. The name of Jesus is so powerful, and is above every name. His Spirit penetrates hearts so deep in just a few minutes. He offers freedom, and those He sets free are truly free. Father God is good, and He cares for everyone, wherever they are. He goes to them and He meets them in their need. It is such a blessing to be able to participate in His glorious work. Previous How deep is your faith? Father God is good indeed – so is His Son.